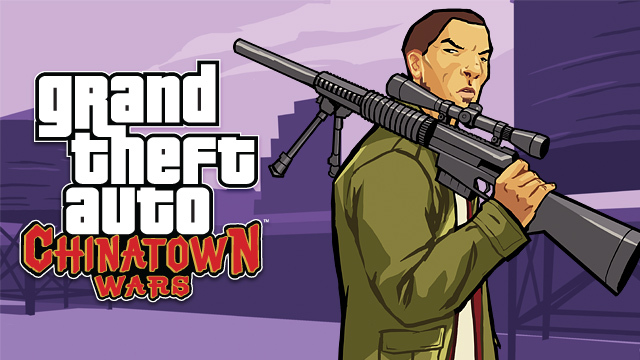 From now until midnight on Sunday, July 31st (Eastern Time US) get Grand Theft Auto: Chinatown Wars and Beaterator for dirt cheap on iTunes! Only $4 for both! Head on over to the App Store and get these great Rockstar titles now! Thanks to bOnEs for the heads up at our new Grand Theft Auto V forums!